We invite skaters of all ages and all levels in the Cleveland area to join our club. Member of a different club? No problem -- we also offer associate memberships! 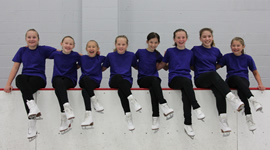 Mentor skaters compete in local and national competitions, both individually and as a team. Mentor Figure Skating Club offers convenient, daily ice times. 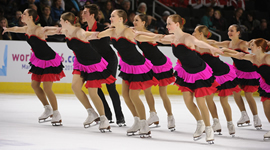 MFSC offers multiple membership options to accommodate all types of skaters. Timely test sessions allow skaters to exhibit their progress.